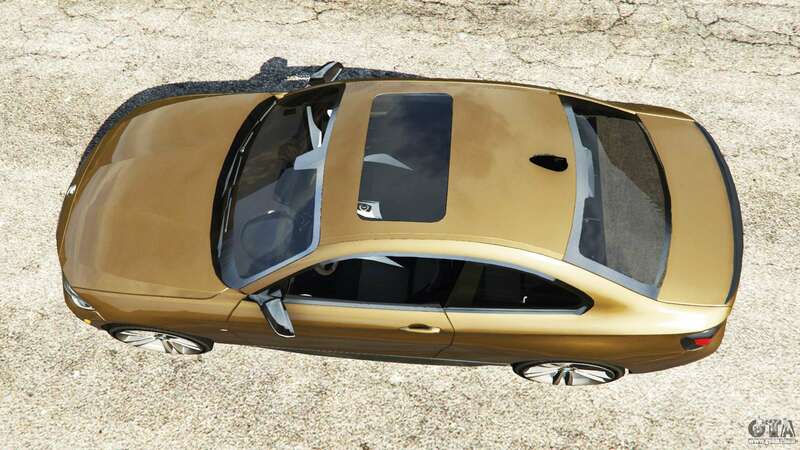 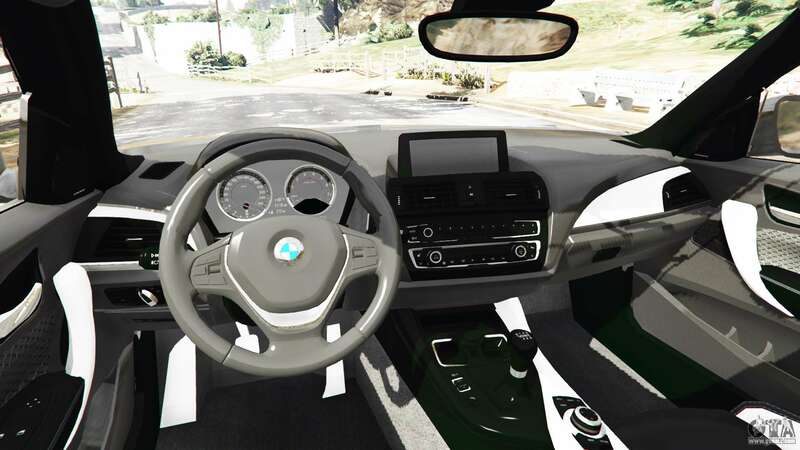 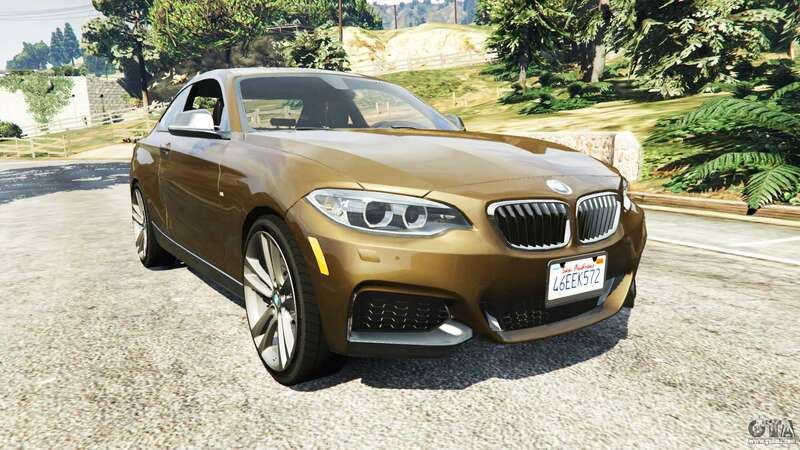 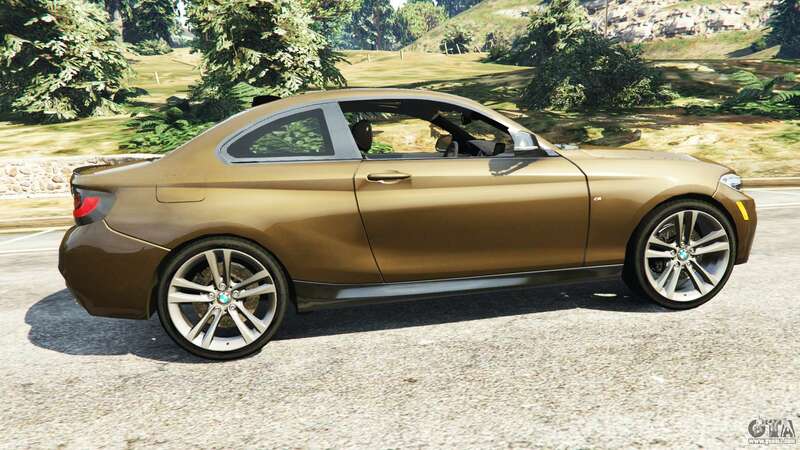 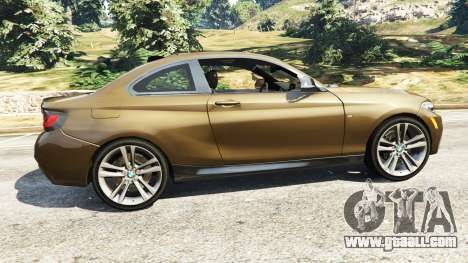 BMW M235i Coupe for GTA 5. 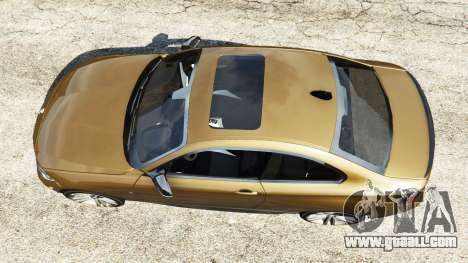 Bavarian coupe replacement Bravado Banshee. 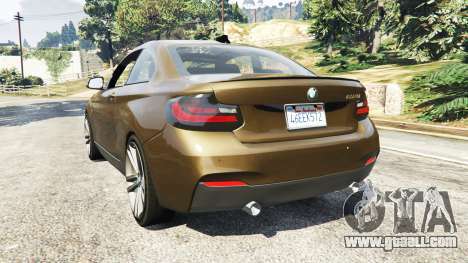 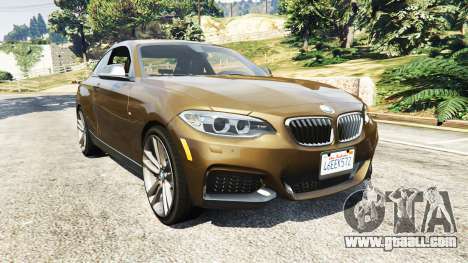 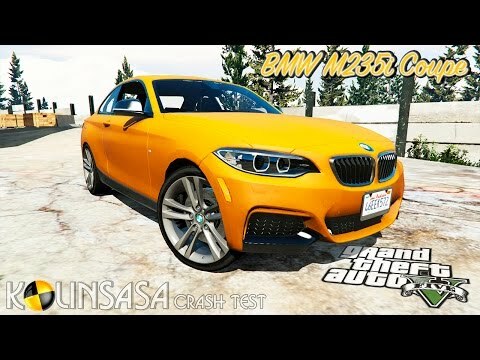 Download mod BMW M235i Coupe for GTA 5 you can click on the links on this page.